Townhome style condo with 2 bedrooms and 3 full bathrooms. 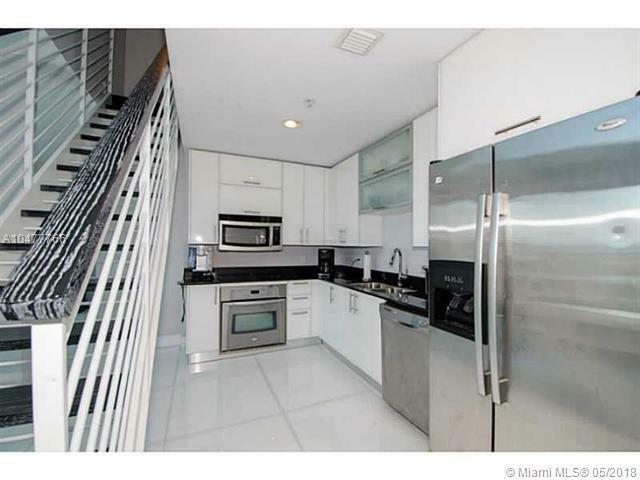 Extremely high ceilings in the living area which make the unit look twice as big as big. White ceramic floors with a full bath downstairs for your guest. Upstairs bedrooms were completely enclosed for privacy yet still have glass for the open space feel. 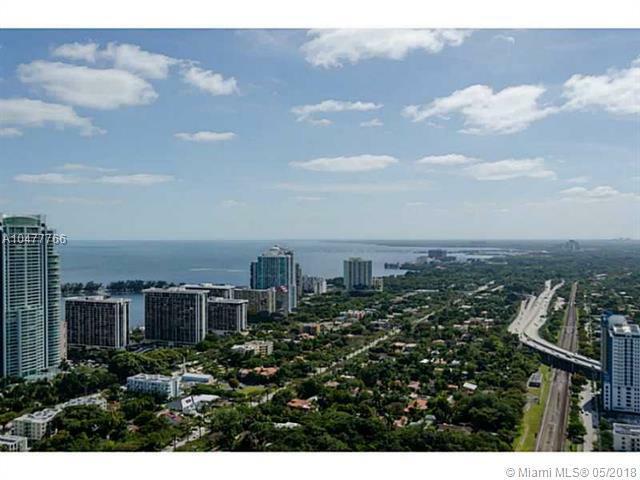 Stunning unobstructed views of Coconut Grove, Coral Gables and Key Biscayne. Unit is one of the largest and located in the best side of the building.There is currently a one-year tenant. Lease expires December 2019 and a 7.5% return for an investor.